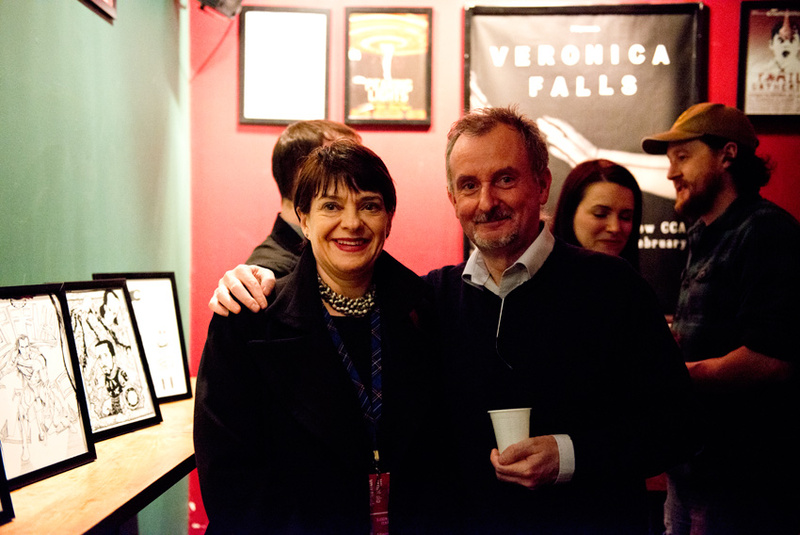 Allison Gardner (Glasgow Film Festival Co-Director) and John McShane (AKA Books & Comics and Fat Man Press co-founder) at the Physical Impossibility #2 launch. Also myself, zine contributor Laura Aitchison and man/myth Stewart Hunter in the background. Thanks again to GFF for having me, to all the venue staff and volunteers, the Sunday Herald for having me on their Everyone’s A Critic panel and to Tommy McCormick for being a pacemaker par excellence and for generally keeping GFT in business. 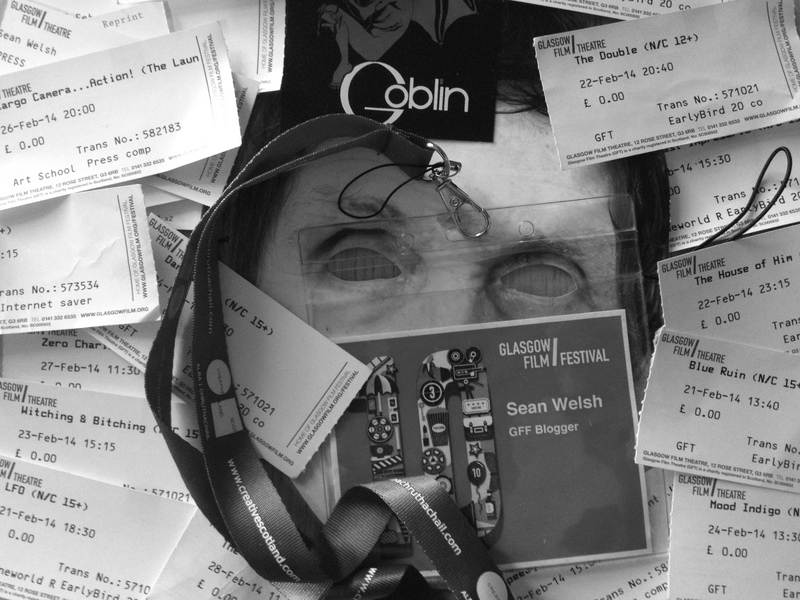 This entry was posted in GFF 2014, Glasgow, Interview, Movies, Reviews and tagged Blog, Chris Petit, Ed Atkins, GFF14, Glasgow, Glasgow Film Festival 2014, Interview, Physical Impossibility, Zine. Bookmark the permalink.